Disney works closely with top vacation home rental companies in the Orlando area to evaluate their quality, service and proximity to Walt Disney World. Starmark Vacation Homes was selected to be part of this program since the beginning working closely with Disney to ensure that our brand standards are in line with their quailty. These requirements and standards must me met in order to continue to represent our company as Disney approved. This connection includes special access to Disney World Ticket offers and the privilege to be Disney approved! Easy we are the #1 site for Orlando Vacation Rentals! When planning your trip to Orlando, stay in a Starmark vacation rental close to Walt Disney World® Resort. 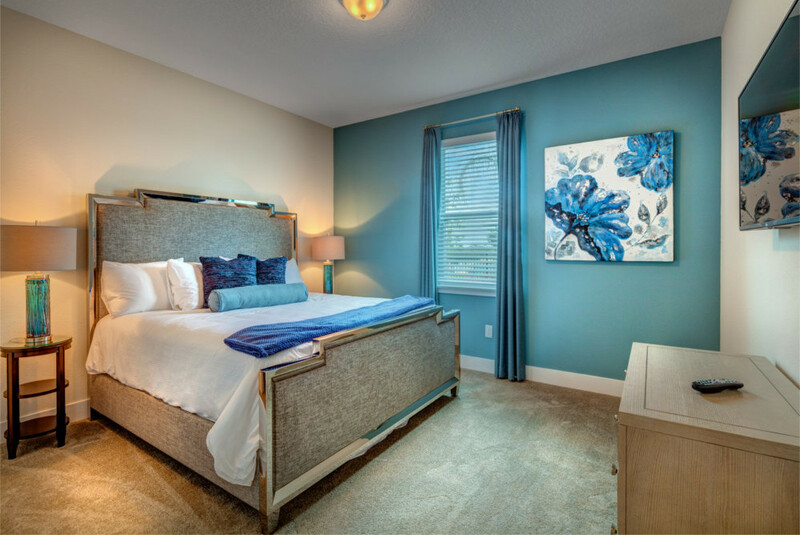 Starmark Vacation Homes offers the largest selection of quality vacation rentals, condos and resort properties located just minutes from the Walt Disney World Resort, Universal Studios Orlando, SeaWorld Orlando, and Florida's Famous attractions and Beaches. 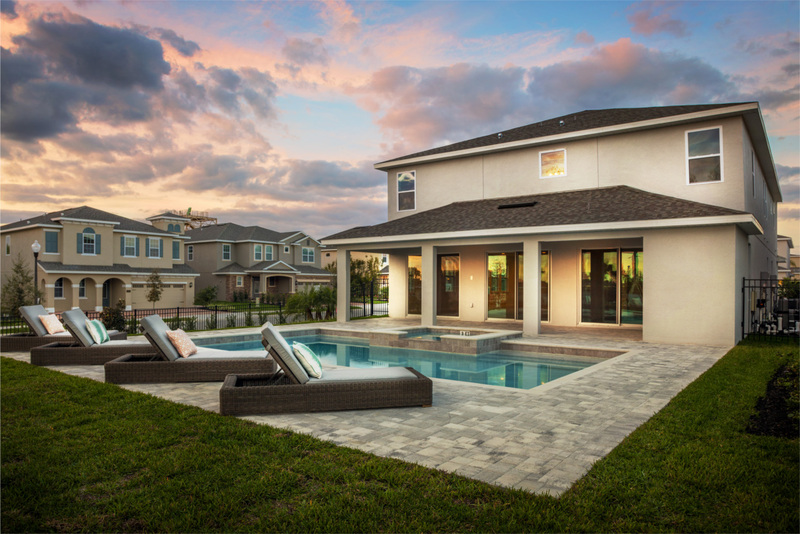 Orlando vacation rentals are perfect for all types of families, multigenerational families, large groups and reunions providing space, privacy and value for everyone. This is the way and place to stay when coming to Orlando and the Disney World area. Experience Orlando vacation rental homes at its best, top service, great homes and wonderful destinations. We have been in business since 2010 providing superior service and high quality standards for each of our guests. Every Orlando vacation rental home is inspected prior to your arrival for Quality Assurance. We have thousands of vacation rental homes located minutes from the Orlando attractions. We provide Walt Disney area rentals and resort properties giving you the best possible Orlando vacation experience. Our value and selection provides a variety of vacation rental homes to meet your needs and budget. From 2 bedroom condos to 13 bedroom mansions our team can find the perfect Orlando vacation rental home for you. Disney's Magic Your Way Base tickets are the most affordable tickets available for Walt Disney World Theme Parks. Starmark has partnered with Car Rental 8 Deals for an exceptional program which provides access to discount for car rentals. Starmark’s Vaca-Pay Plan gives you the option to make payments when you want after securing your Orlando vacation home rental reservation. Seasonal deals, special offers, and the latest promotions to make your next Orlando vacation affordable and fun! When you plan your Florida vacation to visit the attractions and beaches our travel specialists will assist you in selecting the perfect Florida vacation rental. Looking to be close to the Orlando theme parks? We have Orlando vacation rentals minutes from the Disney parks and all of Orlando’s top attractions. Choose from a selection of 3 to 10 bedroom private pool homes with resort amenities close to the attractions, or a rental steps away from Florida's famous beaches. With Starmark Vacation Homes you’ll get top of the line, professional service, guaranteed. If you stay with us, you’re not just a customer. You’re like family! Have questions about how a Florida vacation rental works? Want to know more about why our vacation rental homes are a great option for your family vacation? See our vacation rental FAQ and get the low down about everything vacation rentals! Want to hear it from a travel specialist call us at 866-254-0088. Why squeeze the family into an Orlando hotel room when you can rent an entire private vacation home for less than a hotel suite? You get more space, privacy and options with an Orlando vacation home vs. an Orlando hotel. You save more on meals, get all the comforts of home, and save on average 30% overall on your vacation when you book a home! 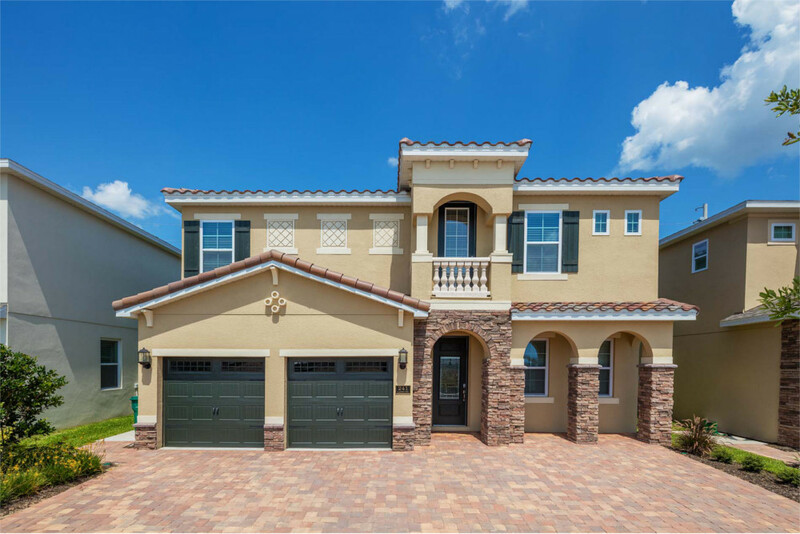 When planning your next Florida vacation keep in mind Orlando vacation rentals can provide the comfort, privacy, cost savings and luxury that you won't get a standard hotel room. Starmark Vacation Homes ensures that your experience in a vacation rental will be first rate. We know that first impressions can set the tone for a wonderful vacation and experience so we have a Quality Control Team that will inspect the rental prior to your arrival. Our inspectors give us the thumbs up before we can put our seal of approval and allow our guests to occupy the property.